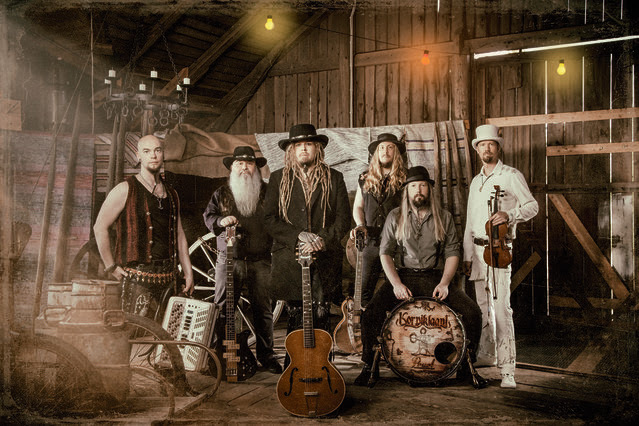 Home > NEWS > KORPIKLAANI release lyric video for ‘Beer Beer’ feat. 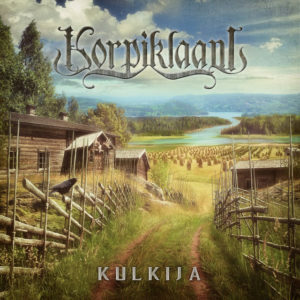 KLAMYDIA’s Vesku Joskinen! 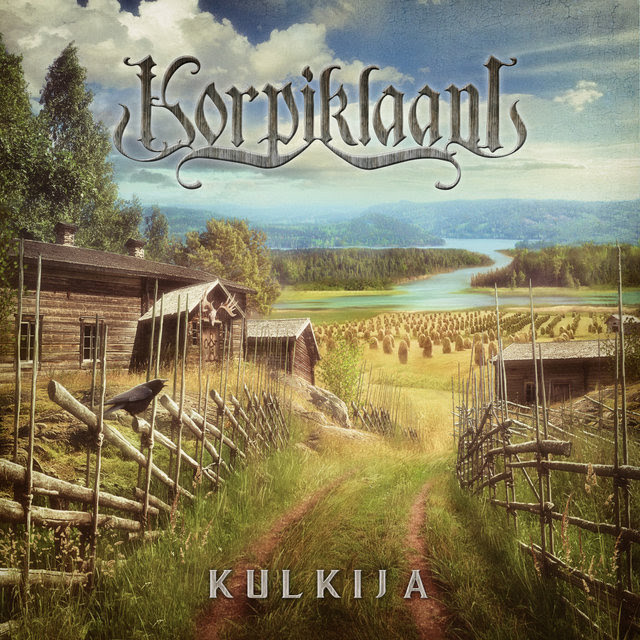 The Beer Beer CD includes 14 versions of KORPIKLAANI‘s iconic song ‘Beer Beer’, graced by the likes of Christopher Bowes (ALESTORM), Steve “Zetro” Souza (EXODUS), Andreas “Gerre” Geremia (TANKARD), Jesper Anastasiadis (TURISAS), TROLLFEST, HEIDEVOLK and many more of their friends’ bands and musicians.